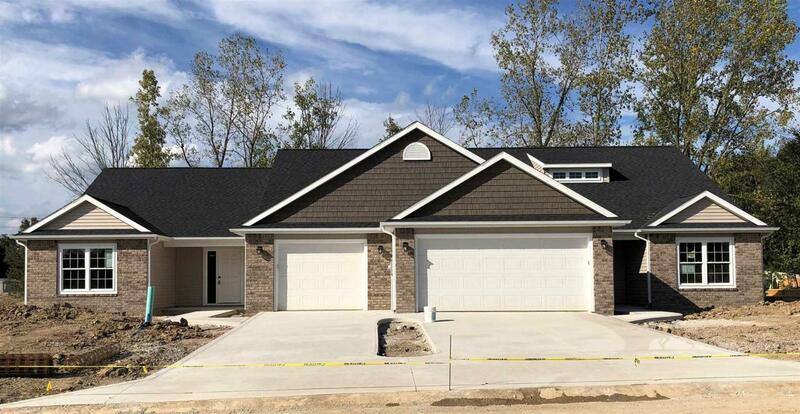 Check out this new luxury townhome by Fall Creek Homes in BRAND NEW subdivision, Wood Creek Reserve, off of N Clinton and Mayhew! 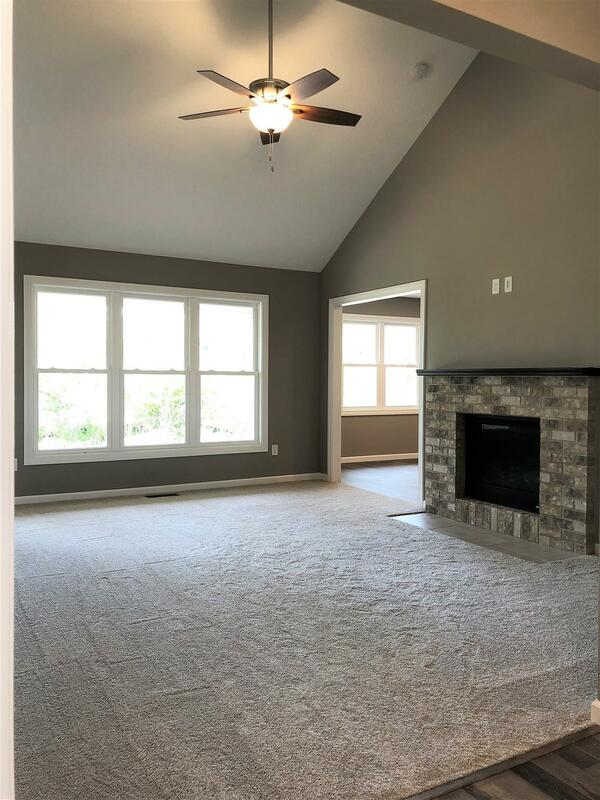 This cozy ranch offers 2 bedrooms and 2 full bathrooms, covered patios, cathedral ceilings, can lighting throughout kitchen and dining, kitchen peninsula, gas log fireplace with brick surround, designated laundry area, master bedroom with en suite, dual bowl vanity and spacious walk-in closet. Brand new dishwasher, microwave and electric smooth top range included in home sale! 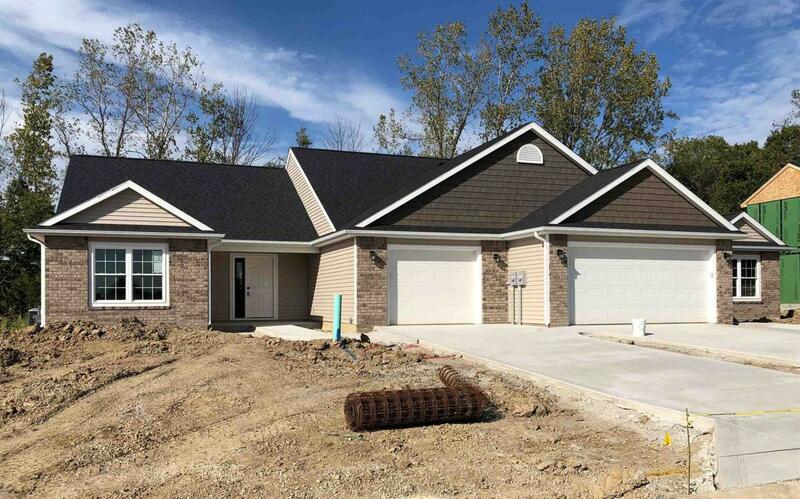 Buy with assurance as Fall Creek Homes offers a 10 year new home warranty. 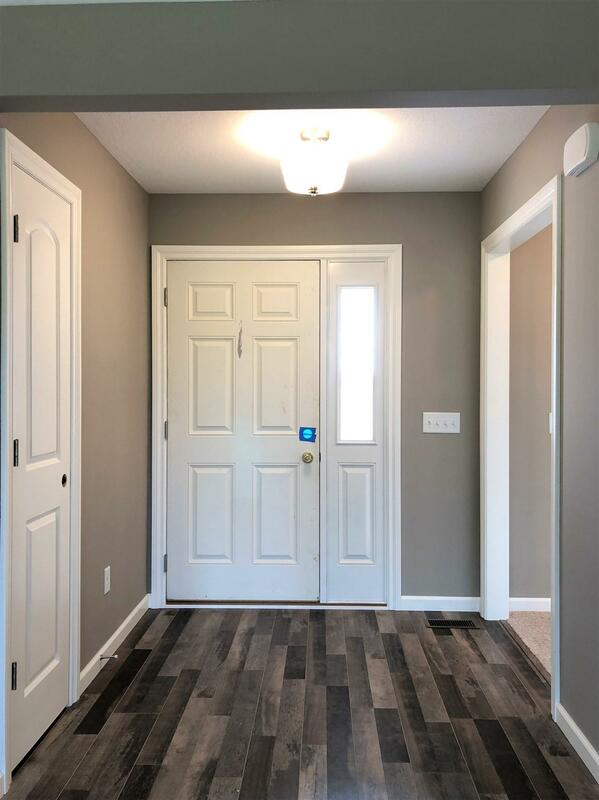 Enjoy the convenience of maintenance free living in Wood Creek Reserve with the opportunity to opt into grass cutting and snow removal services! Don't miss out on the exciting community growth of northern Fort Wayne! Schedule your personal tour today! Listing courtesy of Dale Koler of Fall Creek Homes & Development.